A downhill ski competition featuring the best female riders around! 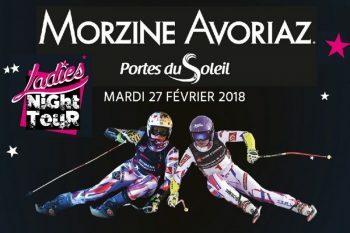 Morzine is set to do it again in partnership with the French Ski Federation as we welcome the Ladies NightTour. 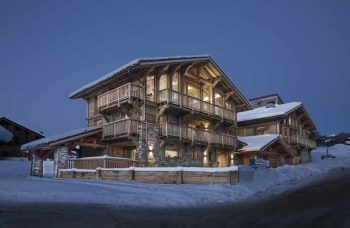 The original race format aims to showcase female competitors, and the best technical members of France’s ski teams are taking part!.